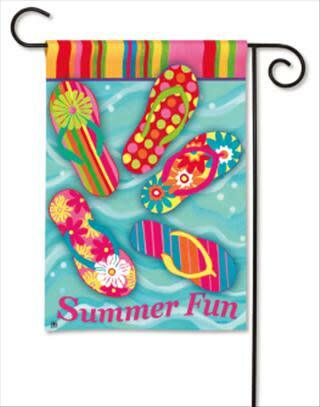 Seaside Flags & Gifts is a unique gift shop offering all-occasion and seasonal garden flags for your home and garden. We have the largest selection of flags at the oceanfront from. 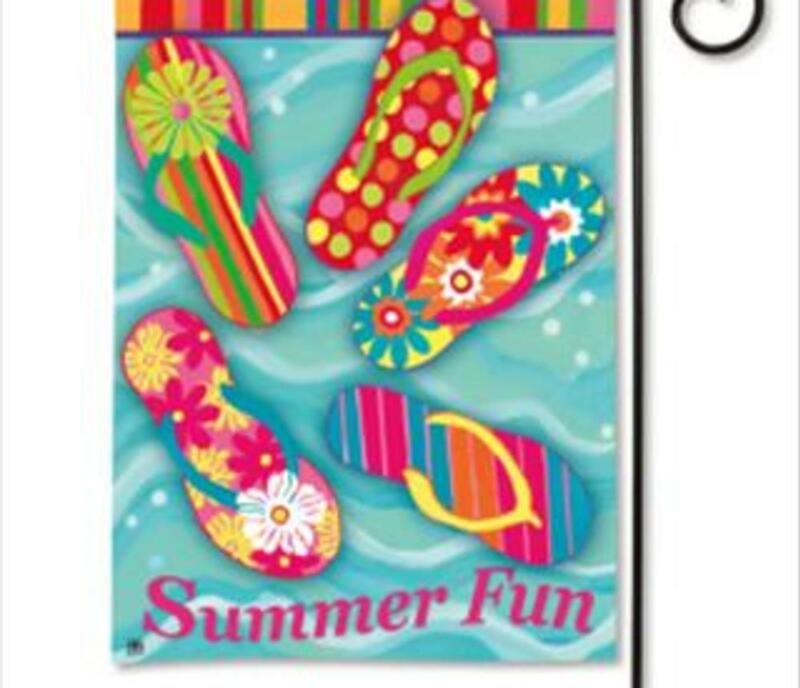 We carry flags from the top companies, Evergreen, Breeze Art By Magnet Works and Toland. You'll find them for every occasion from Valentine's Day to Christmas. Find creative gifts, coastal decor, unique glass, wine accessories, hand painted wine glasses and handmade jewelry by Holly Yashi & Charles Albert. Other brands we carry are Mud Pie, Ganz, Webkinz, Russ Berrie, Amscan.You will also find local art and vintage photography of Virginia Beach.